Chandra Prabhu Buildwell Pvt. 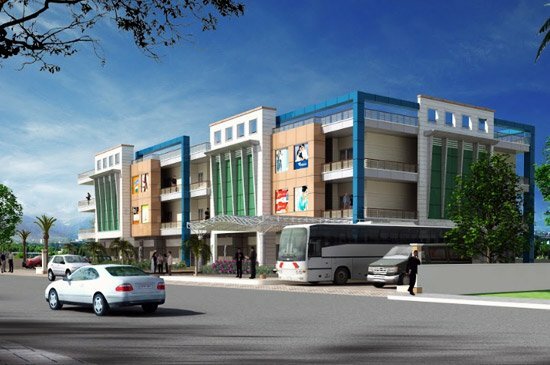 Ltd.
Chandraprabhu Buildwell Private Limited is establishing one of the largest townships in Rajasthan. Encompassing state-of-the-art construction, acres of residential happiness, exciting recreational avenues and lush green surroundings, Chandralok City will be the new benchmark of excellence in the real estate industry. Mr Sheel Jain , the Managing Director Chandraprabhu Buildwell recalls Chandralok City as one of his most ambitious dream project. The journey till date has been truly an inspiration through dreams for him. 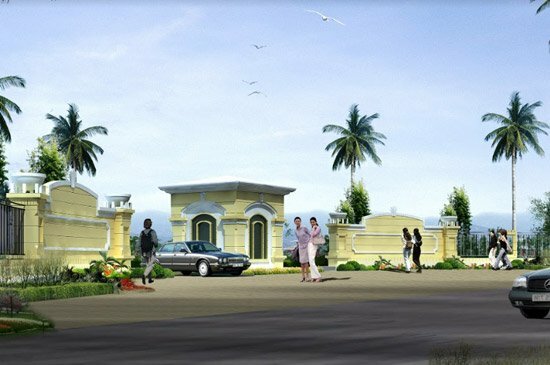 He has been the prime visionary in carving out the whole township for an exquisite lifestyle. Find the property you are looking for form over 1 lac genuine properties. 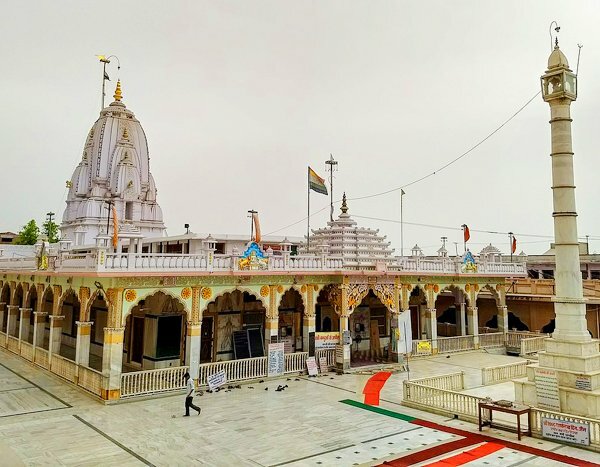 An ancient world famous Jain Temple dedicated to Shri Chandraprabhu Bhagwan, the eighth tirthankar, is located just 1.5 km from Chandralok City in Tijara in Alwar district of Rajasthan. The temple is about 52km on the Alwar-Delhi road route and 25km from Bhiwadi. The magical white stone idol of Chandraprabhu was found underground at this site and thus the temple was then established in 1953 AD. The temple is built with exquisite pillars and arches having elaborate carvings and paintings which provides a very pious surrounding for the residents nearby. 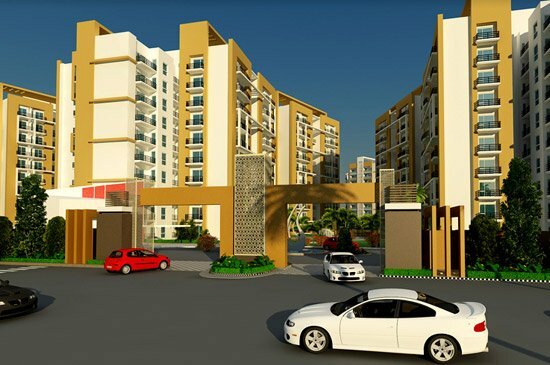 Chandraprabhu Buildwell is developing an integrated township comprising farmhouses, apartments, plots, villas, flats and affordable housing opportunities. Apart from various types of residential and commercial offerings, it also provides many leisure choices. 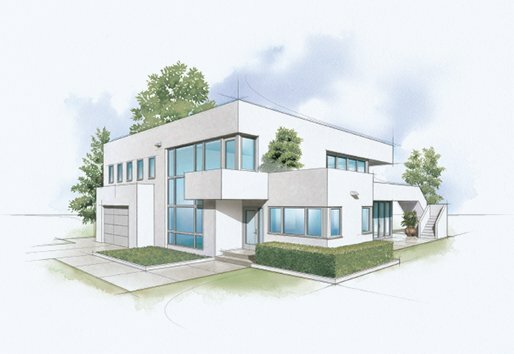 To own a house is a dream for many. 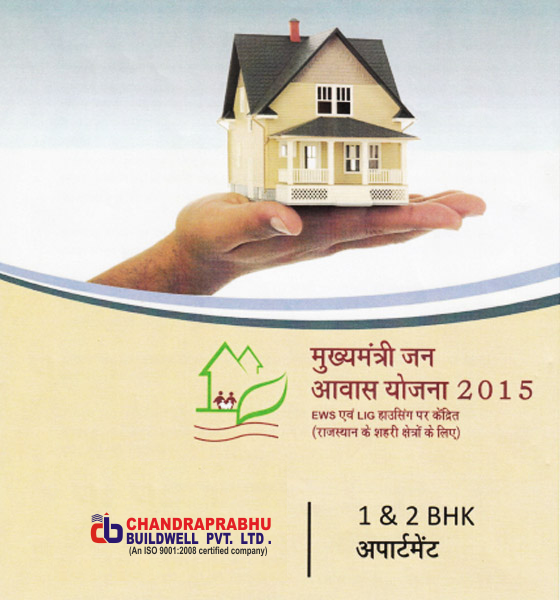 Chandralok City is making the dream of affordable housing come true under the name of Mukhyamantri Jan Awas Yojna. 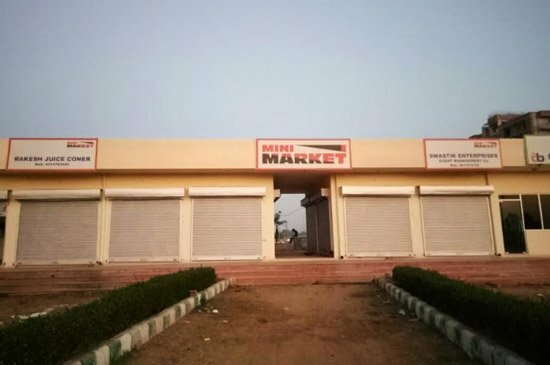 The company is developing an integrated township comprising Farm Houses with extensive lush green surroundings and rain water harvesting system to be implemented in the future. We take pride in helping you own your dream apartments at affordable prices. 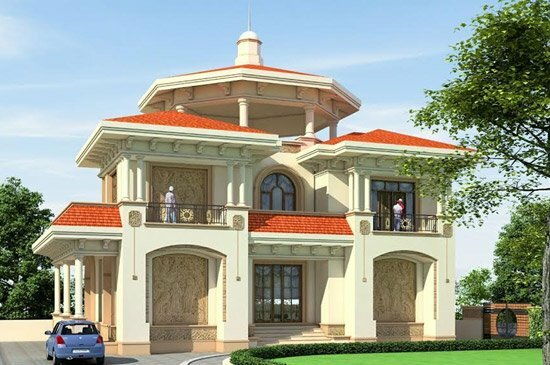 The plots in Chandralok City are of different sizes of ranging across 100/150/200/215/300/500 sq. 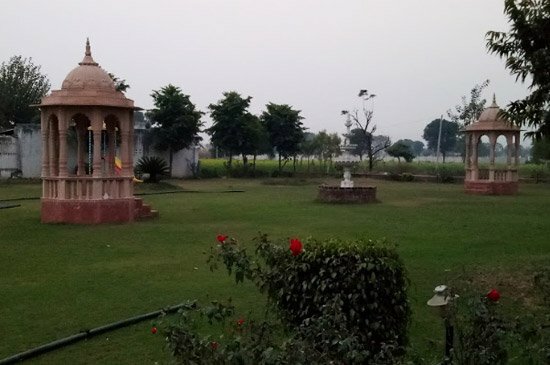 Villas at Chandralok City are an exclusive offering in this serene environment of religious heritage. The township creates a perfect ambience embracing a rewarding lifestyle for its residential customers. 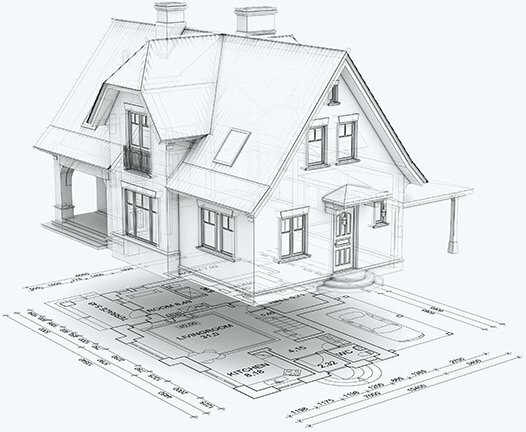 Chandraprabhu Buildwell Private Limited is operating in residential, commercial, retail & industrial segments. The company is headed by Mr. Sheel Jain, the Managing Director who has an experience of more than 30 years in the real estate business.